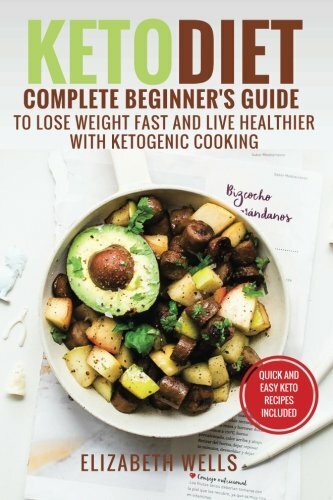 I’ll explore the basics of the ketogenic diet in this post. I realize there are differing opinions about eating plans and keto is no different. What works great for one person may, in fact, make another person feel terrible. It is important to do your own research, study your body and learn what is best for you. You might wonder why I care about different diet plans. One of the main reasons I like to explore different diets is because how we eat affects the number of toxins in our body. Eating is actually one of the few things we can control. Why not make our “diet” the least toxic as possible? It’s a process to live less toxic. Each new thing we learn doesn’t have to be done overnight but small tweaks can add up to major shifts in our health. So I’ll tell you what I’ve learned about the Ketogenic Diet and Ketosis. You do more research to see if it is right for you. 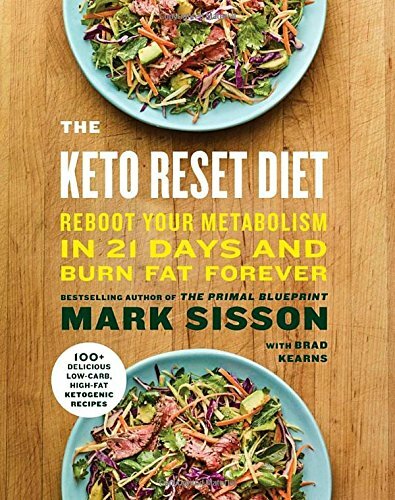 Most low carb diets attempt to get your body into a natural metabolic state called ketosis. Ketosis occurs when the majority of the body’s energy comes from ketones, instead of glucose. According to WebMD, this is when your body begins to burn fat for energy. If you are eating a typical diet of 50-60% carbohydrates, you will not enter ketosis. This is because you are burning carbohydrates for fuel. When you eat carbohydrates, specifically starches and sugars they enter the body and are broken down into glucose. The glucose that is not immediately used as fuel will be sent to the liver and muscles to be stored as glycogen as a fuel reserve, and any unused glycogen in the muscles, such as through exercise eventually turns to stored body fat. So when your body goes into ketosis by eliminating carbs from your diet, the body is forced to use its fat stores for energy instead. Metabolically healthy people shift into some amount of ketosis every day. For example, overnight as they sleep. This is why intermittent fasting works so well with a ketogenic diet. Intermittent fasting allows you to get into ketosis relatively easily because when you don’t eat and you’ve burned off all the carbs you ate from the day before then your body goes into ketosis naturally. Ketosis becomes dangerous only when the ketones build up in the bloodstream. High levels of ketones in the bloodstream can cause dehydration and changes in the chemical balance of your blood. When ketosis reaches this point, it is typically referred to as ketoacidosis. If you are doing a ketogenic diet, one of the best ways to prevent ketoacidosis is to stay hydrated by drinking plenty of fluids. 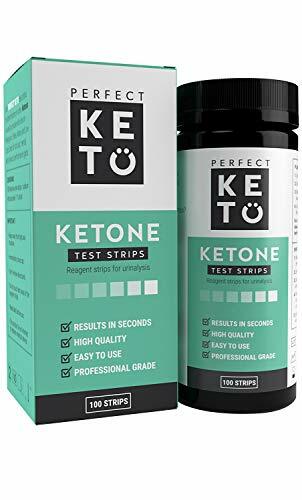 You can also test your ketones at home with urine test strips to monitor your ketone levels. For people with metabolic disorders, insulin resistance, epilepsy, polycystic ovary syndrome, nervous system diseases, and heart disease; ketogenic diets may provide additional health benefits. The Epilepsy Foundation recommends a ketogenic diet for people with uncontrolled epilepsy, especially children whose seizures cannot be controlled with medication. There are many protocols that call for high fat, low carb, low protein macronutrient ratios. Many people confuse the Atkins diet and the Paleo diet with a strict ketogenic diet. These diets can be ketogenic but not always. The Epilepsy Foundation recommends that adults consume 3-4 grams of fat for every 1 gram of protein and 1 gram of carbohydrate. This ratio is recommended to put your body into ketosis. A less strict rule recommended by WebMD is to consume fewer than 50 g of carbohydrates per day to keep your body in ketosis. One thing that may be a hard adjustment for you when beginning a ketogenic diet is eating more fat. In addition to cooking with natural oils like coconut oil and olive oil, you will eat additional fats. 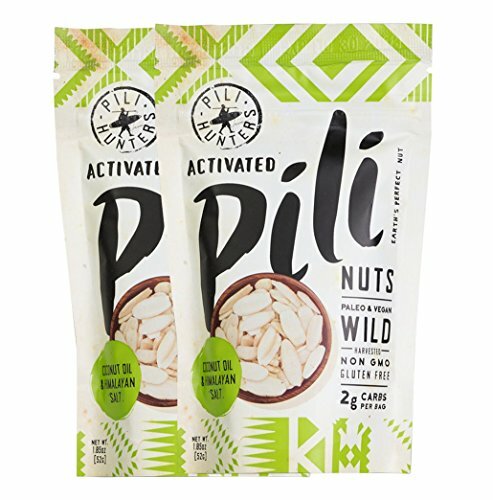 Some of the most common keto foods are nuts, avocados, bone broth, collagen, pili nuts (get them here), and organic butter. RuleMe recommends that you consume full-fat dairy and hard cheeses because they have fewer carbohydrates than low fat and soft options. Be Aware Of Too Much Protein! Healthline.com notes, that too much protein can actually turn into glucose and take you out of ketosis. This is done when your body takes some of the amino acids in the animal protein and turns them into glucose through a process called gluconeogenesis. This is one of the trickiest ways that low carbohydrate dieters take themselves out of ketosis and see stalled weight loss results. If you are closely tracking your carbohydrate intake and still not losing weight, check your protein intake! Don’t be the person who jumps on the keto bandwagon only to get frustrated in a week when it doesn’t work. 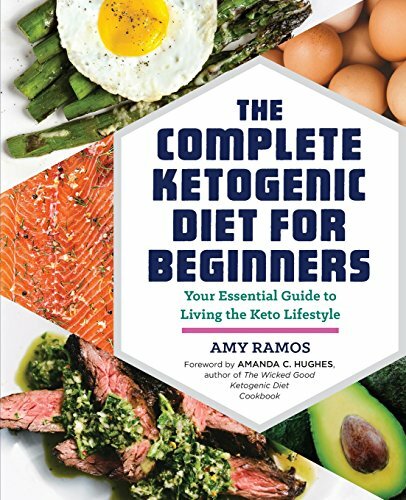 Since there are many different ketogenic diet plans, review some of these recommended sites and books to determine what plan is right for you. Many people do well with keto support products so you should be open to those, as well. 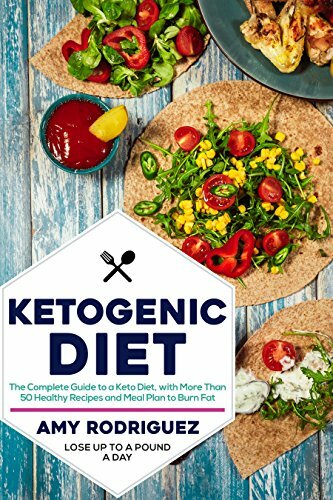 Ketogenics Supplement Reviews – Diet guide, reviews, and keto products. Read this blogpost for interesting content and information. Many times people experience temporary fatigue when beginning a ketogenic diet. Sometimes this is referred to as “keto flu”. This is the time it takes for your body to adjust to the process of ketosis. What do you think? Think you could do it? 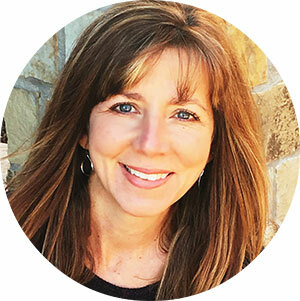 It is worth exploring since mounting evidence is showing a higher fat lower carb diet will help you lose weight and fight many different types of health issues. I’ve found that Intermittent Fasting with periods of low carb works the best for me. If you are eating clean and still not losing weight then you may want to consider Keto. You have to experiment and determine what is right for you. What you put in your mouth is one of the few things in life you still have control of. Have you had results with a ketogenic diet or plan to try it?